The Allen Firefighter’s Association would like to say congratulations to Jonathan Boyd. Chief Boyd was selected for the position of Chief of the Allen Fire Department. 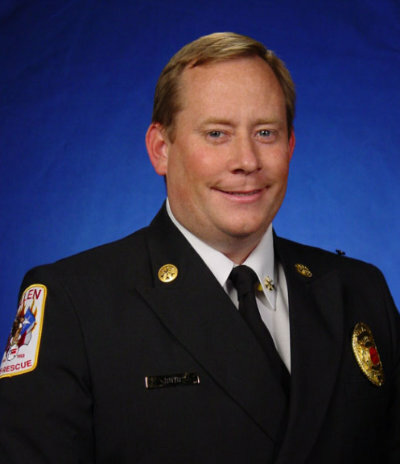 Chief Boyd has exhibited excellent leadership qualities during his tenure with the Allen Fire Department. This leadership has been demonstrated even more so during his recent appointments as Interim Chief. Chief Boyd’s leadership and collaboration is greatly welcomed and appreciated. Chief Boyd has diligently worked with our local association and we look forward to the future with Chief Boyd leading the men and women of the Allen Fire Department. Congratulations, Chief Boyd!